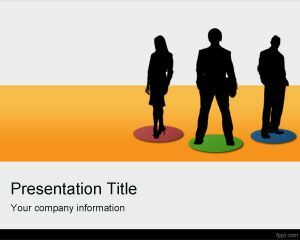 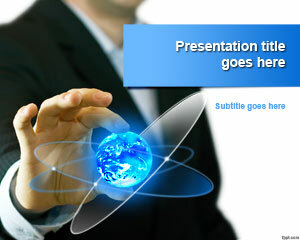 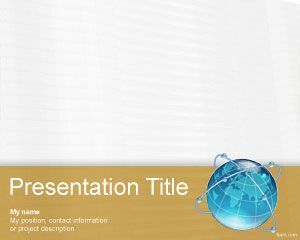 Global Communications PowerPoint Template is a free business PowerPoint template and PowerPoint background that you can download to make presentations in Microsoft PowerPoint. 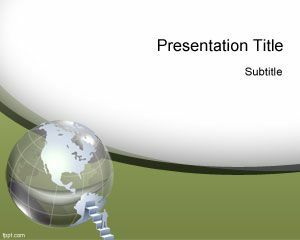 Free Global communications PPT template can be used for global businesses as well as other presentation needs including B2C and B2B presentations. 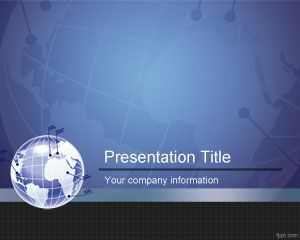 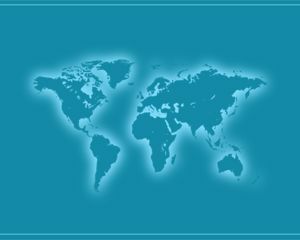 Free global communications PowerPoint background contains a nice background design with globe and interconnections which make this template awesome for presentations on global businesses and global time management. 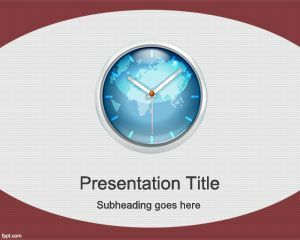 Alternatively you can download other free global business PowerPoint templates and backgrounds with worldmap illustrations, analog and digital clock as well as other people illustration, businessmen, B2B or Business To Commerce design like free global team PPT template.